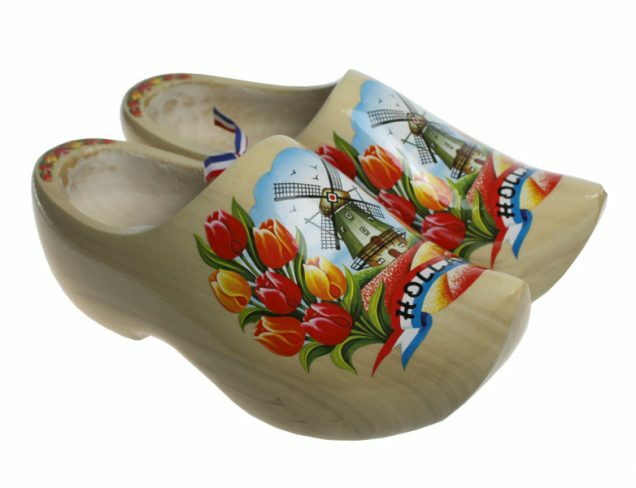 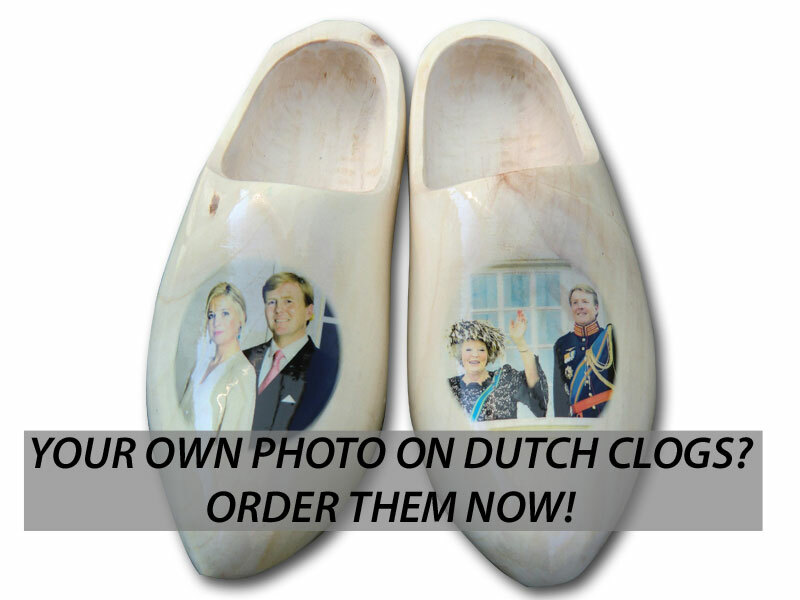 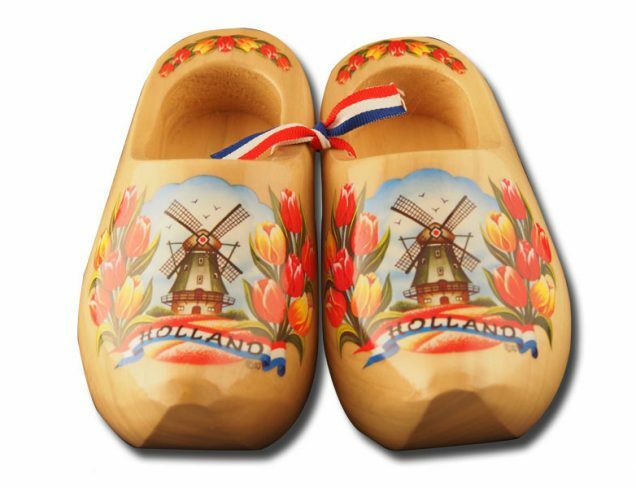 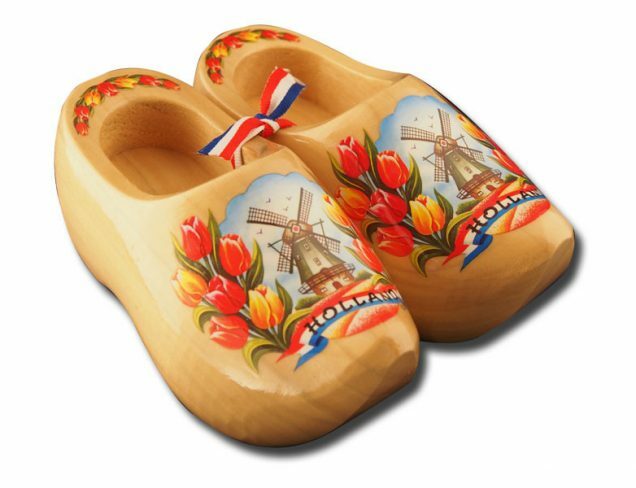 We now offer you the opportunity to have Dutch clogs with your own chosen photo on them. 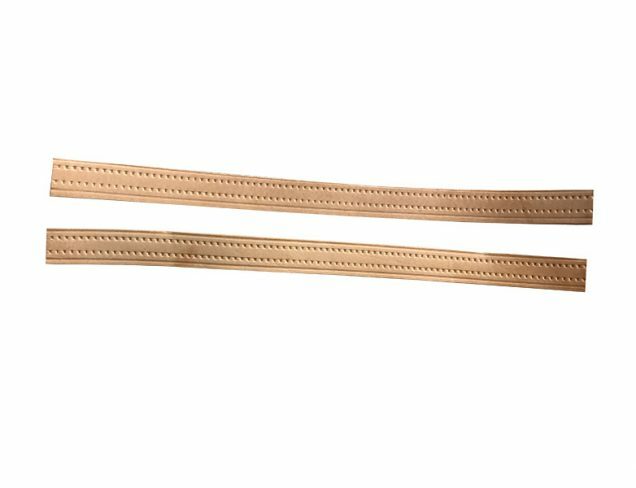 Very surprising as a gift for your loved one or with a picture of your loved one or pet or any other picture you can imagine. 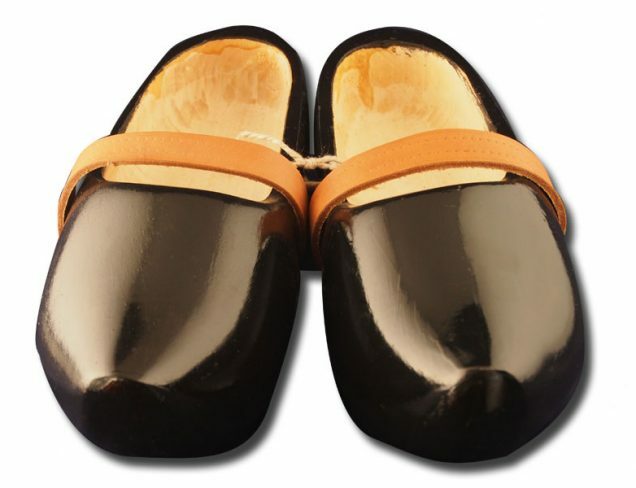 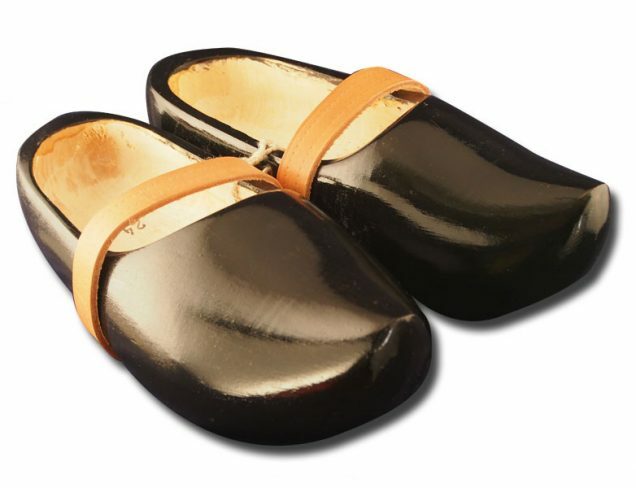 These are our traditional dutch clogs (blank model, round nose) but with your own photo on it, just like the example. 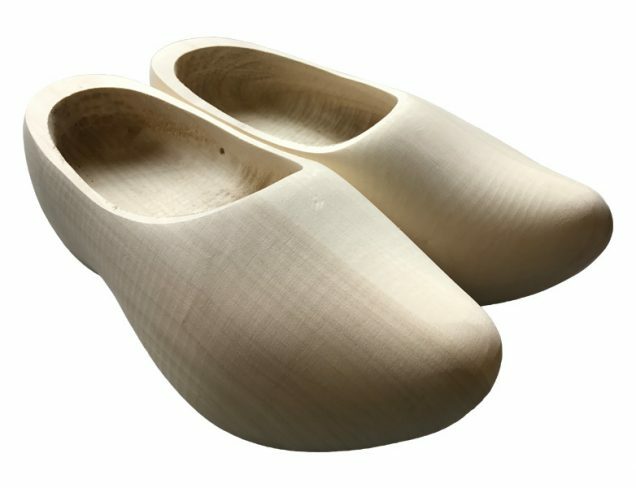 Please send us after your order, the image in a high resolution to us.